Once the dark, cold winter days are gone and the flowers are starting to bloom and the sun is shining, we adopt a spring in our step which makes us want to fling open those windows and let the fresh air flow through. 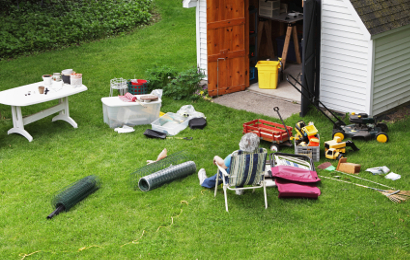 Why not get your home ready for spring and all the joy it brings. Kitchen – All kitchen surfaces, contents, light switches and door handles wiped clean. All kitchen cupboards and tops, drawers, will be cleaned inside/outside. Sinks and taps cleaned.Bins emptied. Microwave, oven and fridge to be cleaned outside and outside, (general clean, not professional oven clean, unless requested). Floor cleaned and moped. Windows cleaned inside. Bedrooms and living room – Dusting throughout; carpets vacuumed. Floors swept and washed. Windows cleaned internally. Removal of cobwebs. Upholstery vacuumed, cushions lifted and cleaned underneath. Mattresses lifted and vacuumed. Interior bins emptied. Changing of bed linen if requested. Bathroom-Bath, sink, taps, shower screen and shower de-scaled and cleaned. Toilets(s) cleaned and disinfected. Inside and outside units polished. Floors swept and cleaned. 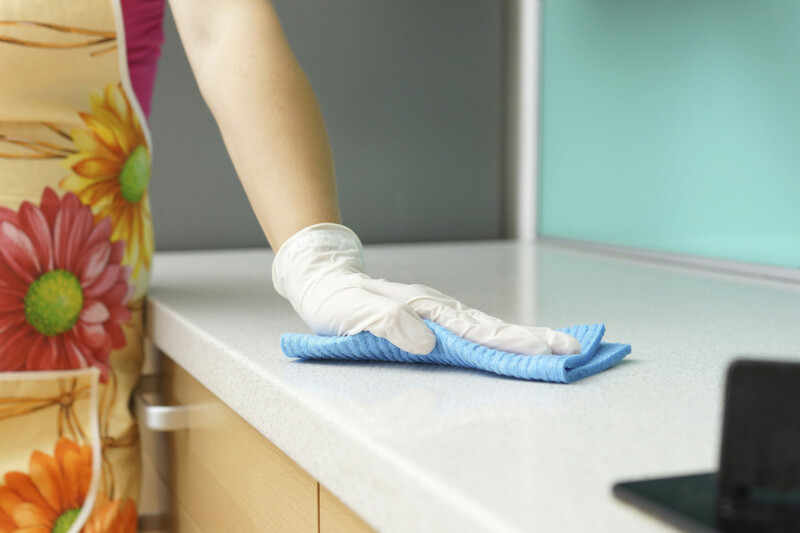 Achieve a spring in your step by calling Rub and Scrub to put the spring back in to your home. 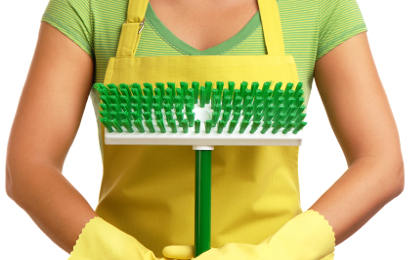 Intensive once a year spring cleans include full kitchen and bathroom cleaning. Our professional and experienced staff are fully vetted, trained and checked for full peace of mind.